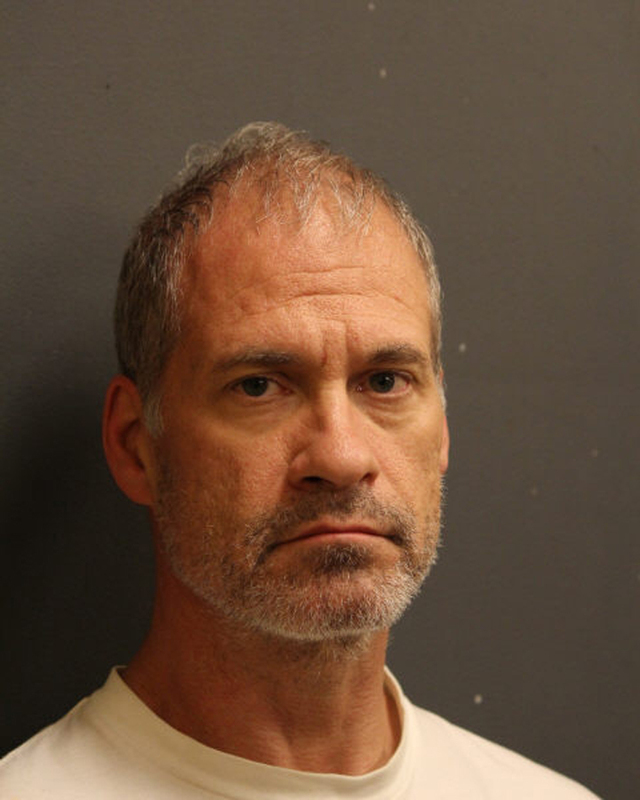 New charges were filed Wednesday against Kenneth Lewis, the former Catholic priest who was arrested last week in connection with a 2001 sexual assault incident in an Evanston hotel. Prosecutors issued the new charges at a hearing in Cook County court related to the same alleged assault. Officials were granted a Friday hearing to reconsider Lewis’ bond, the Chicago Tribune reported. The boy allegedly assaulted was a 13-year-old resident of Tulsa, Oklahoma, a Monday news release from Evanston Police Department said. Lewis — an Arvada, Colorado, resident who was a Catholic priest at the time of the incident — was with the boy’s family on a trip to Evanston. According to the Chicago Sun-Times, the alleged assault occurred at 1501 Sherman Ave., the current location of the Holiday Inn Chicago North-Evanston. The boy’s parents reported the incident to Tulsa police in 2004, and Tulsa police then reported the incident to EPD. Lewis was not charged as part of the initial investigation because the state declined to charge him, Evanston police Cmdr. Ryan Glew told The Daily. Stephen Komie, Lewis’s private attorney, did not return a request for comment. According to the EPD release, the Cook County State’s Attorney’s Office and the Evanston Police Juvenile Bureau reopened the investigation in 2017, which led to an arrest warrant for Lewis for predatory sexual assault of a child. The warrant was issued on Dec. 27, 2017. In a Tuesday statement, the Diocese of Tulsa said it received a complaint in 1994 claiming Lewis had engaged in “inappropriate behavior with an adolescent boy” that led to his removal from the ministry. Lewis was then investigated and spent time in a psychiatric treatment facility, according to the diocese. The Sun-Times reported that as many as six people made accusations against Lewis. Although those allegations were investigated at the time, authorities could not file charges because the statute of limitations had expired. Lewis was allowed to return to active ministry in 1995 until he resigned in 2002 after claims surfaced that he improperly touched young boys in 1993 and 1994. He was then barred from further work as an ordained minister, according to the Sun-Times. The diocese statement cited a 2002 report by then-Bishop Edward Slattery, in which he apologized “from the bottom of (his) heart” for the way the diocese handled the complaints against Lewis.